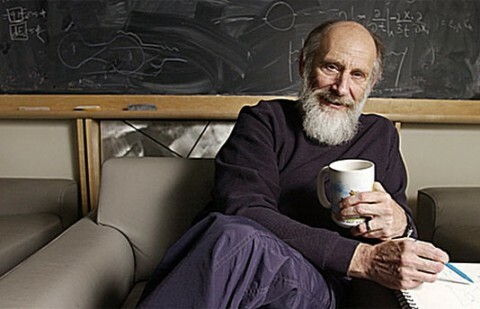 Note: Susskind's courses, and many others, also appear in our collection of Free Online Physics Courses, part of our collection of 875 Free Online Courses. I appreciate the effort, because for me this is a very helpful explanation of some generally important laws. I’ve been looking for something like this for YEARS now. That’s why I love Open Culture. These lectures seem very uneven. Some are clear and well articulated, some are confusing (and seemingly confused). It would also be nice if Mr Susskind would avoid talking with is mouth full … it gets a bit annoying after a while. if dark matter permeates everything,including the space between subatomic particles,then black holes should be effected as well. might this suggest a permanent connectivity between related emitted and infalling particles?